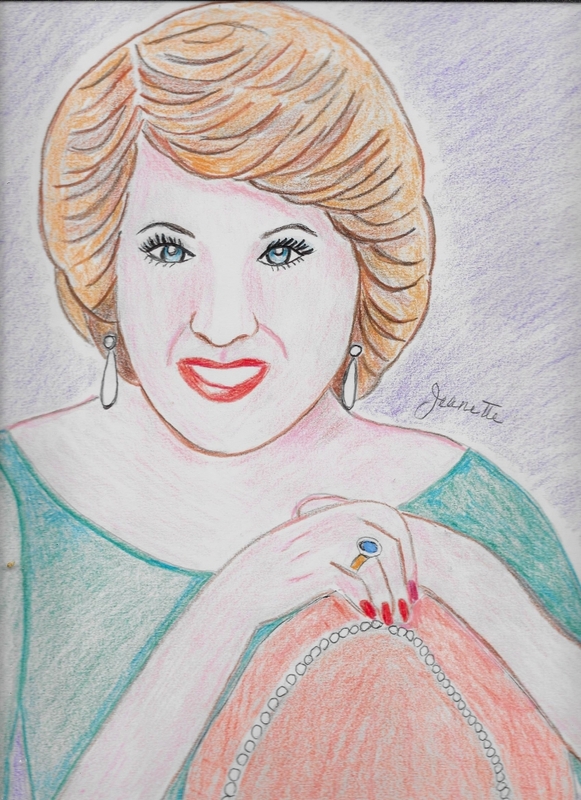 Portrait of the People's Princess, Diana Spencer. May she rest in peace. This world needs more women like her. Great tribute, her smile is fantastic. Many thanks dear Vanessa for your lovely comments. I truly appreciate them my friend. Thank you kindly dear Nicky. Wonderful ! Bravo, dear Jeanette !